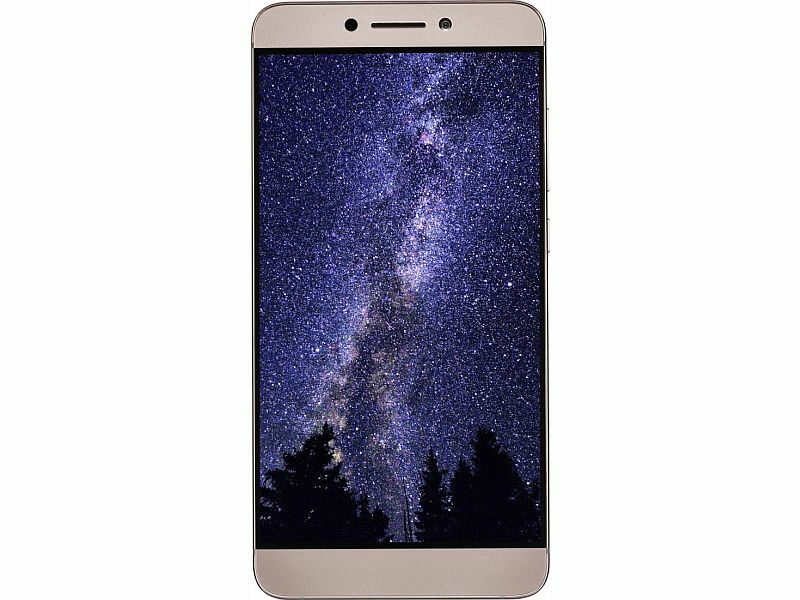 Chinese Internet and technology conglomerate LeEco will kick off first flash sales for the new Le 2 and Le Max 2 smartphones on Tuesday. The Le 2, priced at Rs. 11,999, and Le Max 2, priced at Rs. 22,999 for the 4GB/ 32GB storage, will be available via both Flipkart and LeMall, the company’s recently launched e-commerce website. The sale of Le 2 will begin at 12pm IST while for Le Max 2, it will begin at 2pm IST on Tuesday. People who buy the smartphones during the flash sale on June 28 can avail 10 percent cashback on SBI credit cards, free Le Headphones worth Rs. 1,990, and LeEco Membership worth Rs. 4,900. For specifications, the Le 2 comes in 3GB RAM/ 32GB storage variant and is powered by the octa-core Qualcomm Snapdragon 652 SoC. Both smartphones run Android 6.0 Marshmallow out-of-the-box with EUI 5.6.01 skin on top, and offer phase detection autofocus (PDAF) on their rear cameras. The Le 2, the smartphone houses a 5.5-inch bezel-less HD display, and sports a 16-megapixel rear camera, 8-megapixel front camera. It packs a 3000mAh battery, and supports 4G LTE in India, apart from VoLTE support. The Le Max 2 offers a 5.7-inch QHD bezel-less ‘Super Retina’ display, 64-bit quad-core Qualcomm Snapdragon 820 processor, a 21-megapixel rear camera, 8-megapixel front camera, a 3100mAh battery, and supports 4G LTE in India, apart from VoLTE support. The Le Max 2 bears what the company claims is a “unique dual fast charging system” which combines LeEco’s technology with the Qualcomm Quick Charge 2.0 tech, to provide 3.5 hours of battery life with a 5 minute charge. The handset also packs Sense ID 3D fingerprint technology on the Le Max 2, which recognises fingerprints despite moisture or grease on the finger.